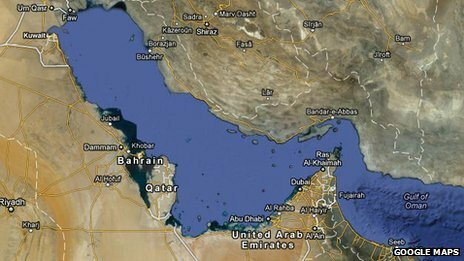 Iranians have been complaining that Google Maps now has no name on the body of water they call the Persian Gulf and is also known as the Arabian Gulf. The issue has stirred controversy in recent years between Iranians and Arabs, who each say their name is the only one that should be used. A Google representative told the BBC it did not name every place in the world. He said the company also did not want to take any political stance in response to the angry Iranian reaction. He was unable to provide an example of a similar case of a missing landmark. The fact that the blue space between Iran and Arab Gulf states is now nameless on Google Maps shows just how heated the issue has become. Iranians say there is absolutely no historical justification for calling it anything but the Persian Gulf. But there has been increasing pressure from Arab sources to call it the Arabian Gulf – or at least to use both names. 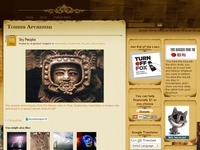 Several years ago, Iranians launched an internet offensive after National Geographic did just that. 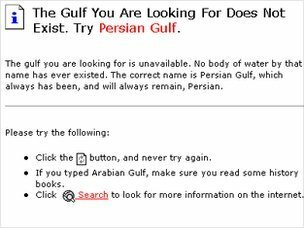 As a result, anyone searching for the Arabian Gulf on Google found a website saying it did not exist. They could look at Google Earth – another interactive world map provided by the internet giant. It still appears there – as does the alternative, the Arabian Gulf. I don’t care what they call it. But I always remember it as the Persian Gulf. The name should stay, because it in no way represents the Iran that Persia has become. 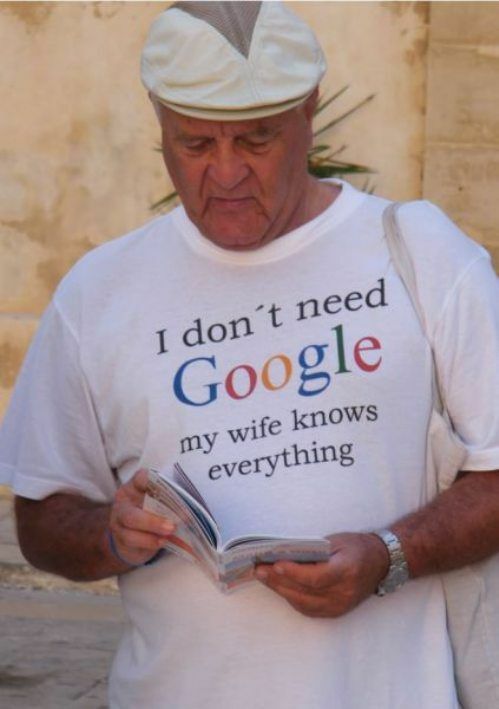 The fact that Iran and Iranians are quibbling over Google’s crude attempt at sitting on the fence is inconsequential. Had Iran still been called Persia, then there is an issue. As you can see, Iran is nothing like the mighty Persian Empire. The Persian Gulf was named before Iran existed, and as you can see by the map, rightly so, it was in the middle of Persia. When the Persian Gulf is brought to mind, I no more think of Iran than fly to the moon. Technology giant Google normally has its eyes fixed firmly on the future. 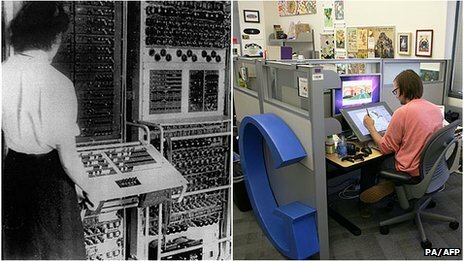 But it has turned its attention to an old house in England to help preserve a slice of computing history. For nearly half a century after World War II, a Victorian manor house in Buckinghamshire lay neglected and unloved, its dilapidated buildings falling into disrepair. By the early 90s, plans even emerged to tear down the assorted boarded-up huts around the house and erect a supermarket in their place. For reasons of national security, a veil of secrecy shrouded Bletchley Park. Only in the last 20 years has the extraordinary story of breaking the code of the German Enigma machine finally become well-known. The secret work there had, it is believed, shortened the war by two years. But the veil of secrecy came at a cost, not just to the physical fabric of the site, but also, some believe, to Britain and its ability to build on its achievements in computer technology. The Bletchley Park site, near Milton Keynes, is – at least superficially – a world away from Google’s headquarters in Santa Clara, California, known as the Googleplex. 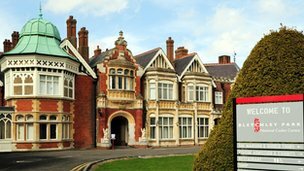 But a desire, driven by a few individuals, to nurture the past has led to one of the world’s top technology firms taking an unusually close interest in Bletchley Park and its legacy. Google has provided cash for the purchase of key papers and is backing the current appeal to restore the derelict Block C at Bletchley Park. The story began a year ago when a tweet caught British-born Google cloud computing executive Simon Meacham’s eye in northern California. The tweet about papers from Alan Turing – the maths genius who was key to much of the wartime codebreaking work – came from Sue Black, a London-based computing expert and longstanding campaigner for Bletchley Park. The papers – which included work from 1936 on “computable numbers” – were up for sale and therefore in danger of being lost to Bletchley. Turing had described an automatic machine which would be able to read and manipulate symbols on a tape through algorithms. 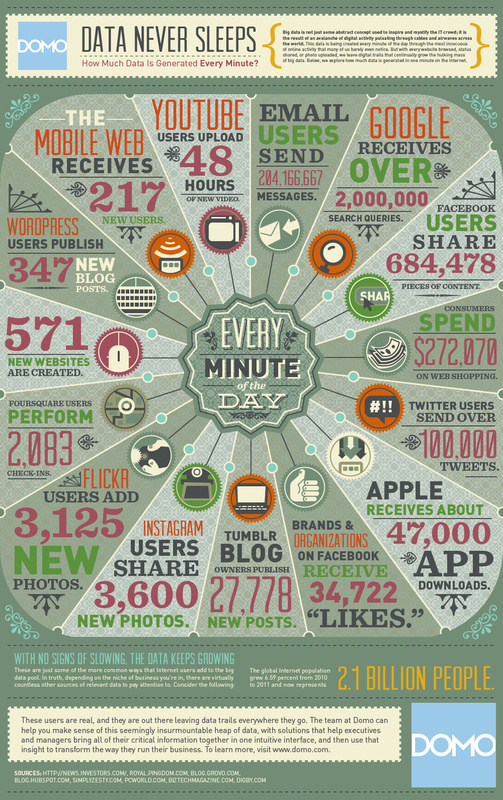 These concepts would be put into practice in the war when the first electronic programmable computer was built at Bletchley in order to crack codes. While codebreaking was an important application of Turing’s work, what he conceived has gone on to change the world. The work of Turing and others was a central foundation for all computing technology including the algorithms that underpin Google’s internet search engine and the page-ranking technology.